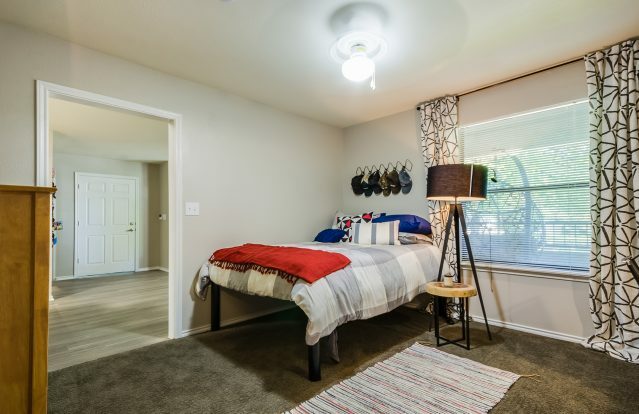 Call or Drop by for Details! 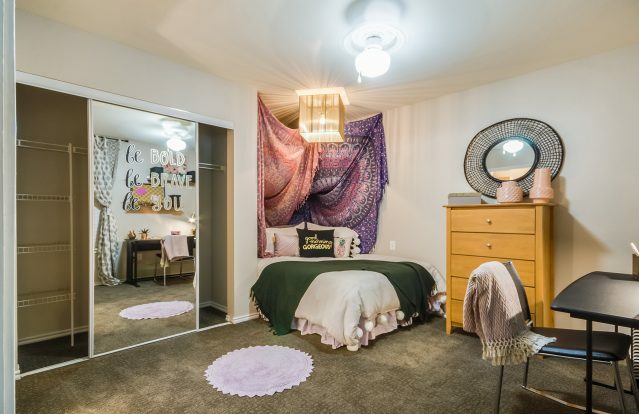 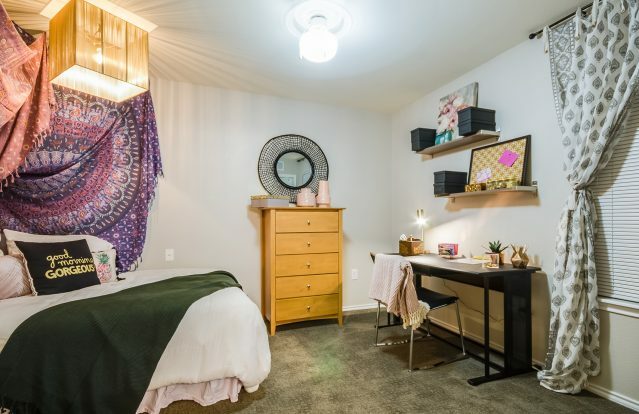 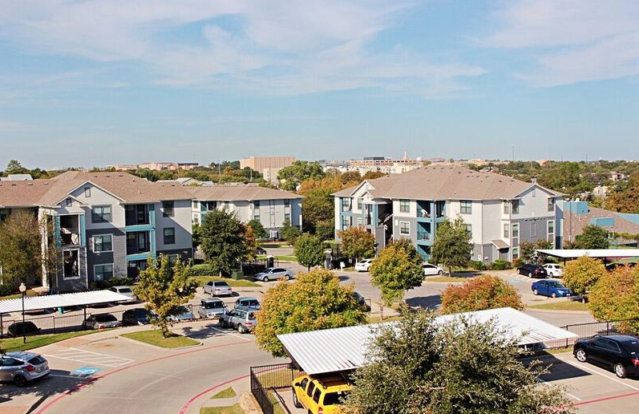 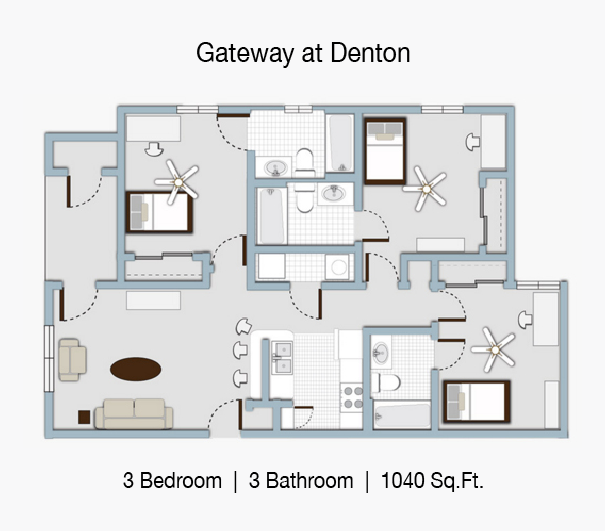 At Gateway at Denton, you don’t live in a cramped dorm but instead have the freedom of an apartment while still close to campus! 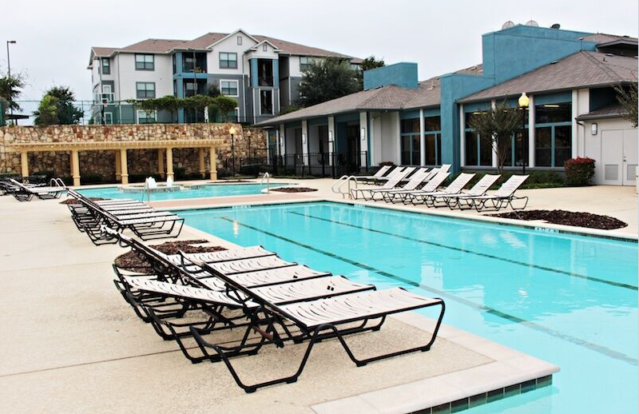 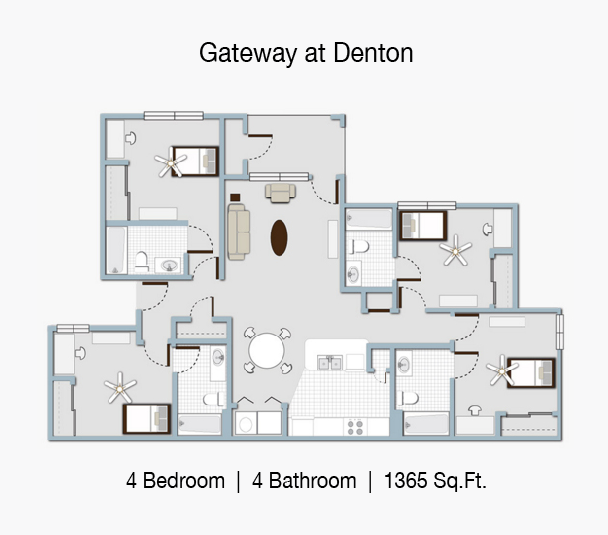 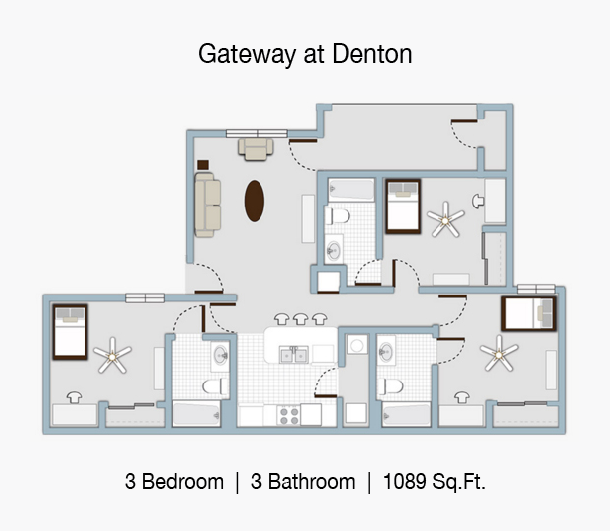 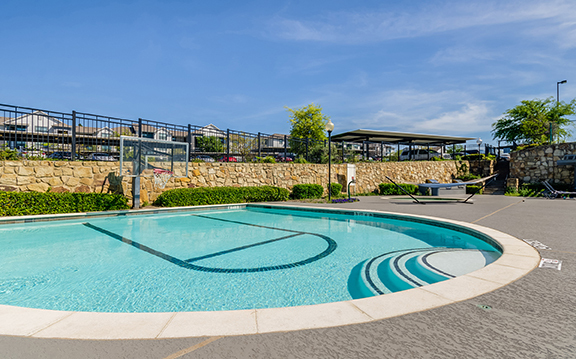 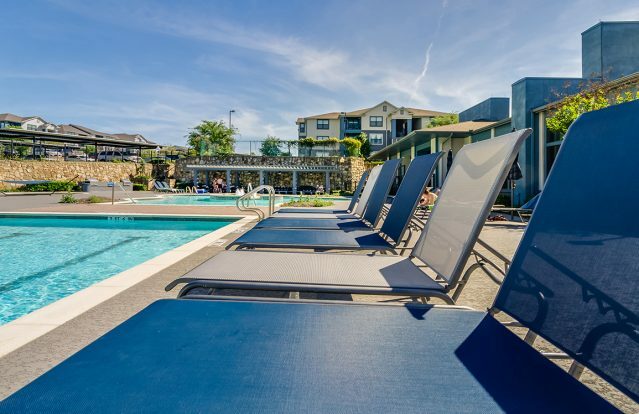 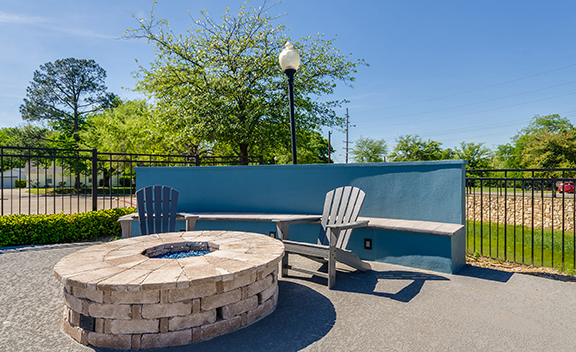 If you are looking to relax, enjoy your spacious living space or our swimming pool and clubroom… Gateway at Denton has it all! 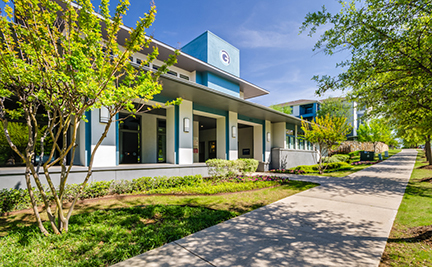 When you’re ready to hit the books, our computer and study rooms are open all day. 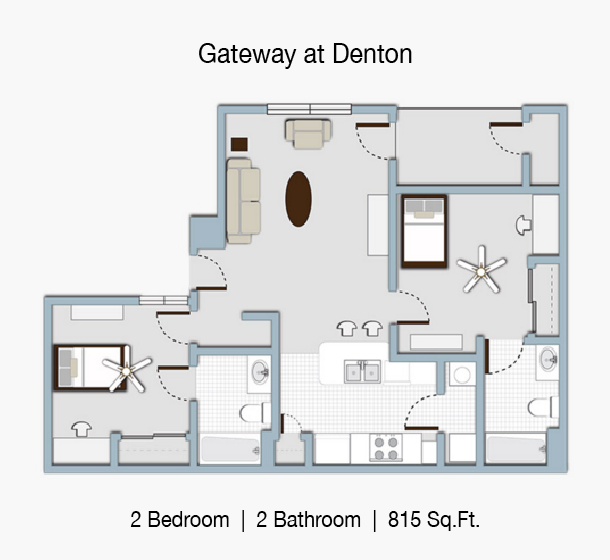 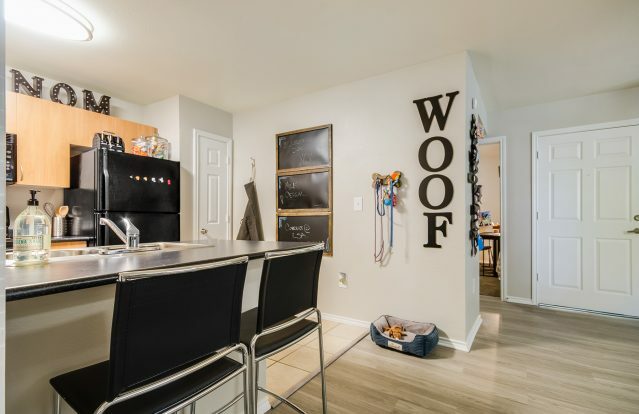 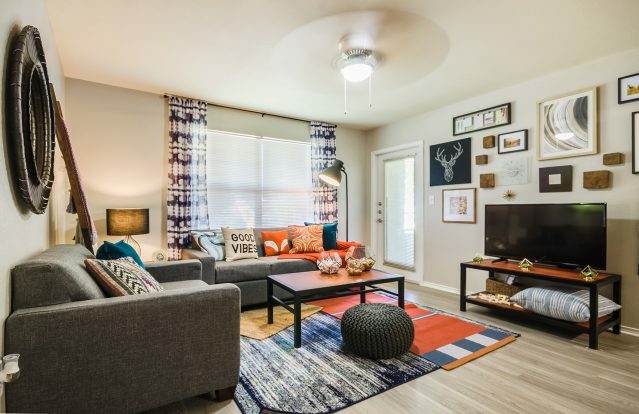 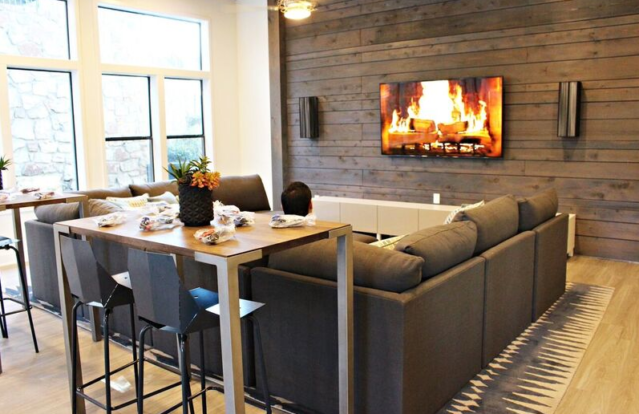 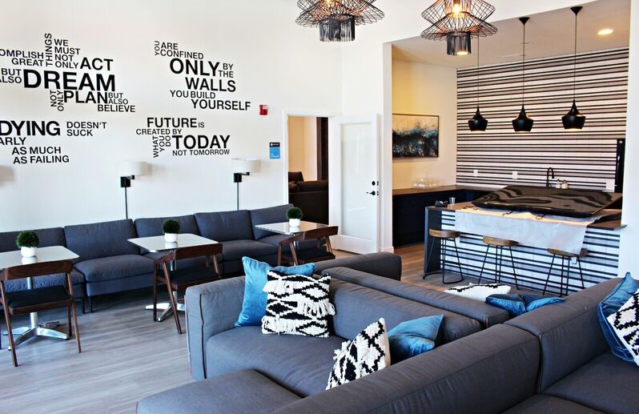 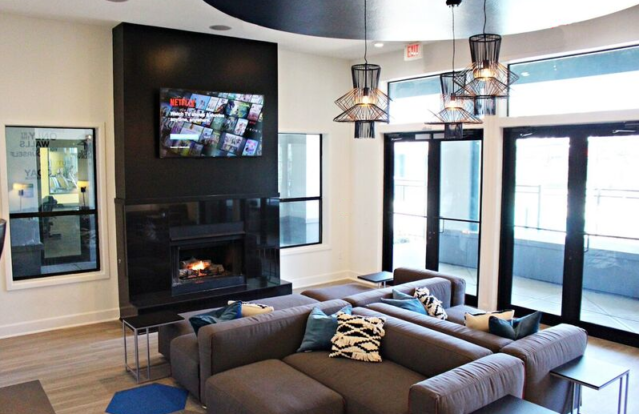 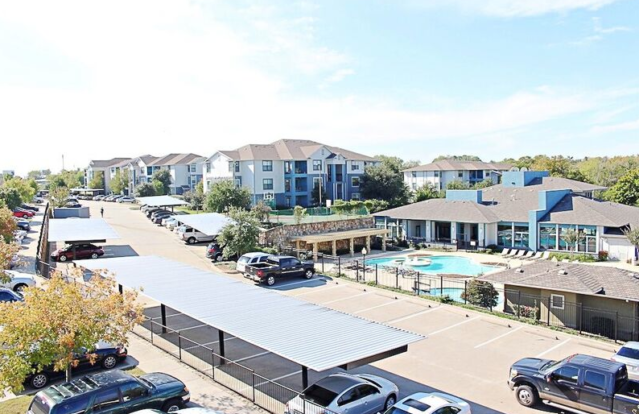 Our floor plans support all types of living situations, from shared or private bedrooms, to fully furnished and individual leases, Gateway at Denton is the perfect place for you and don’t forget, our frequent resident events guarantee that our residents are always part of our community. 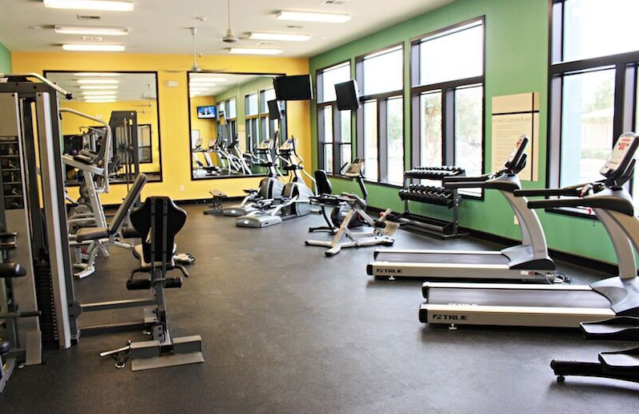 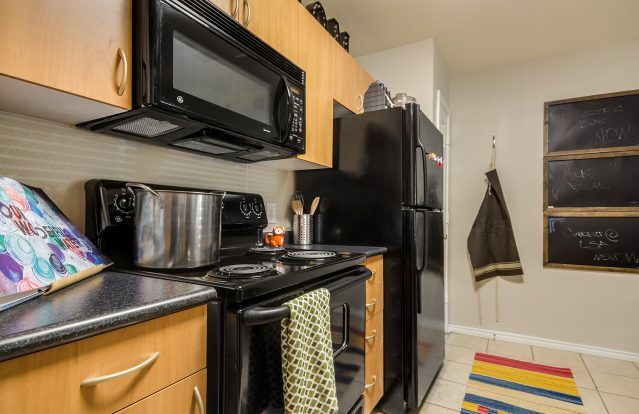 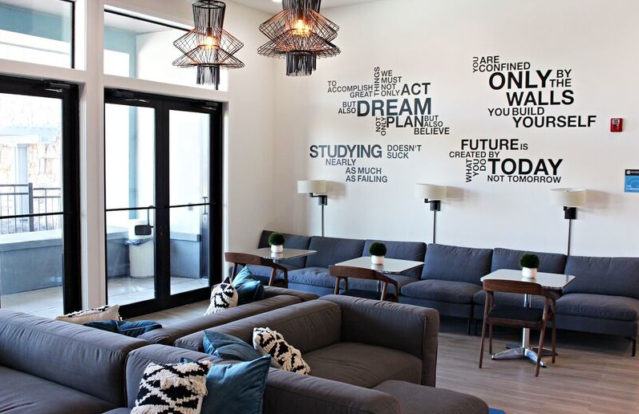 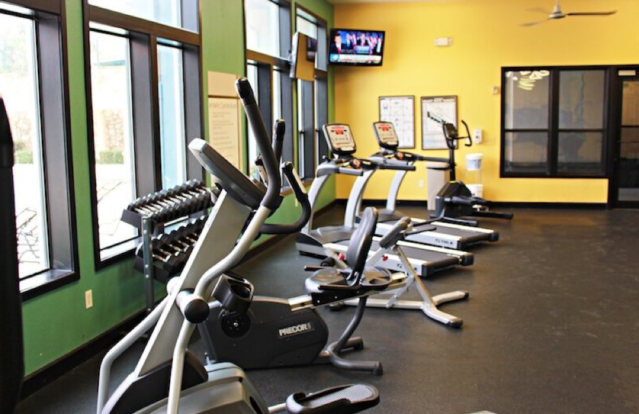 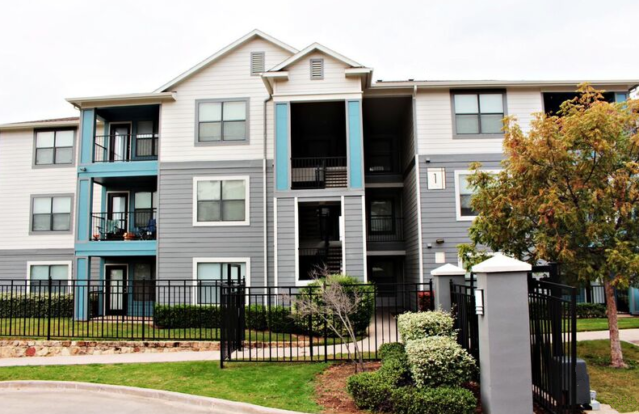 Call or Drop by to schedule a tour and see what makes us exception! 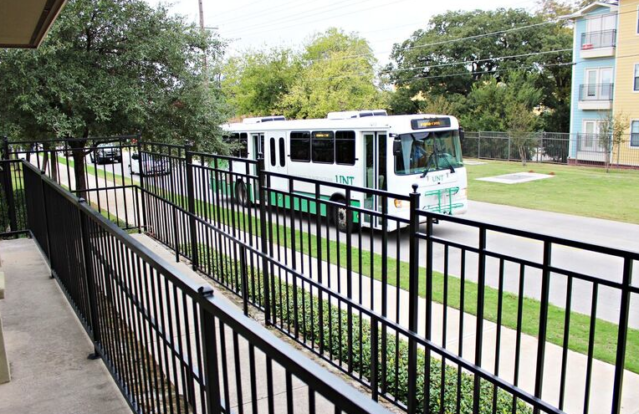 with a On-Site Covered Bus Stop Area.